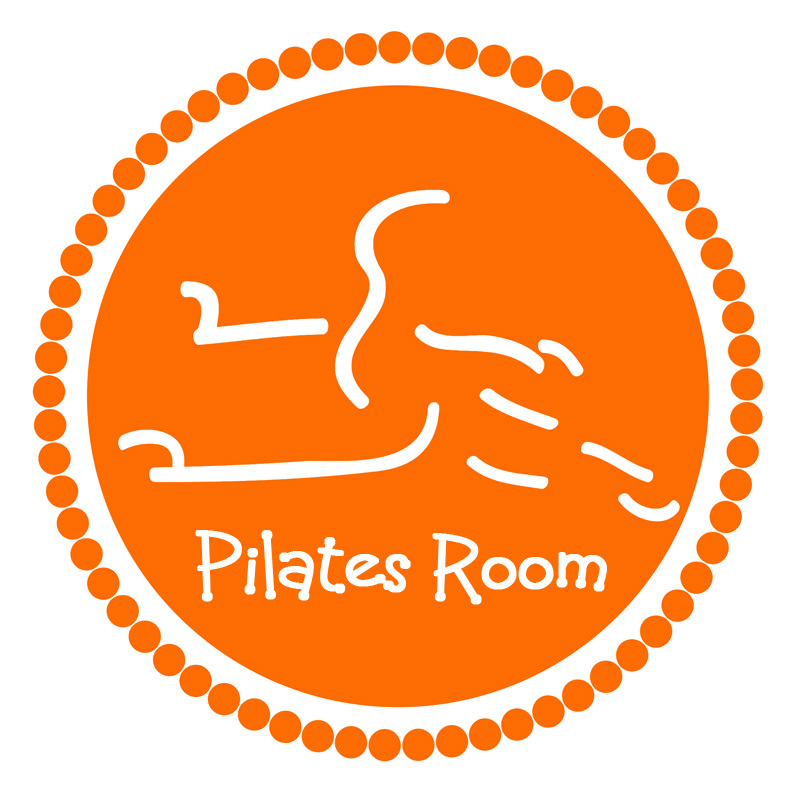 If your goal is to acquire a BETTER POSTURE, improve FLEXIBILITY, and BALANCE, or this is your very FIRST TIME trying Pilates on the Reformer, we recommend you to start with a "traditional" Pilates class, those classes are described on the schedule as: Levels 1, Levels 1-2, Levels 2-3 or All Levels. If this will be your very first time, obviously you should start with the level 1, or 1-2 or all levels. To reserve your spot on those classes, all you need to do is to click on the link bellow and simply follow the instructions.